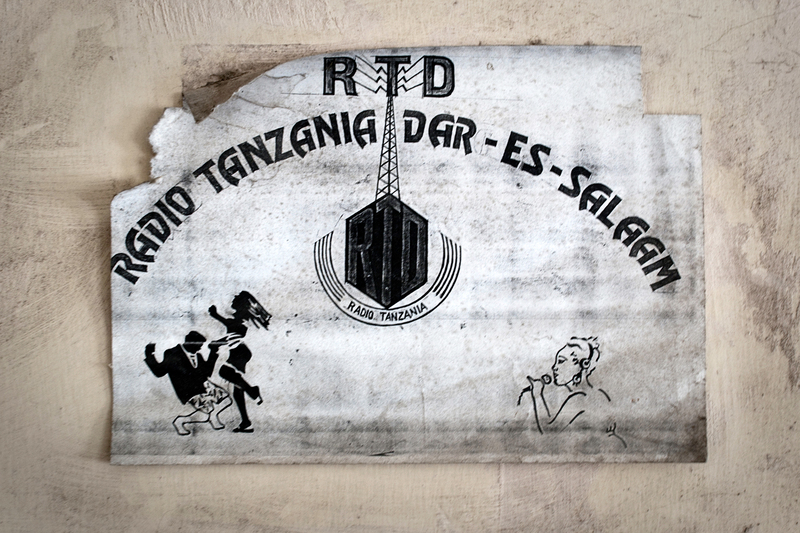 In a dimly lit back room of Tanzania’s radio headquarters, there is a forgotten trove of FM-radio gold stored on deteriorating magnetic tape. Thousands of hours of Swahili muziki wa dansi (dance music), Afro-jazz and rhumba, Arabic taarab (sung Swahili poetry) and indigenous ngoma drumming sit idle, only a relic of the country’s post-independence history and musical past. Almost three years ago, while living in Tanzania, I decided I wanted to unshelve the Radio Tanzania Dar-es-Salaam reel-to-reels, to digitize them and save them for posterity’s sake. Now, with a handful of Tanzanians and Americans, we’re ready to revive the Radio Tanzania archives. So why, one might ask, have we committed ourselves to the daunting task of digitizing more than 100,000 hours of foreign music on the other side of the world? 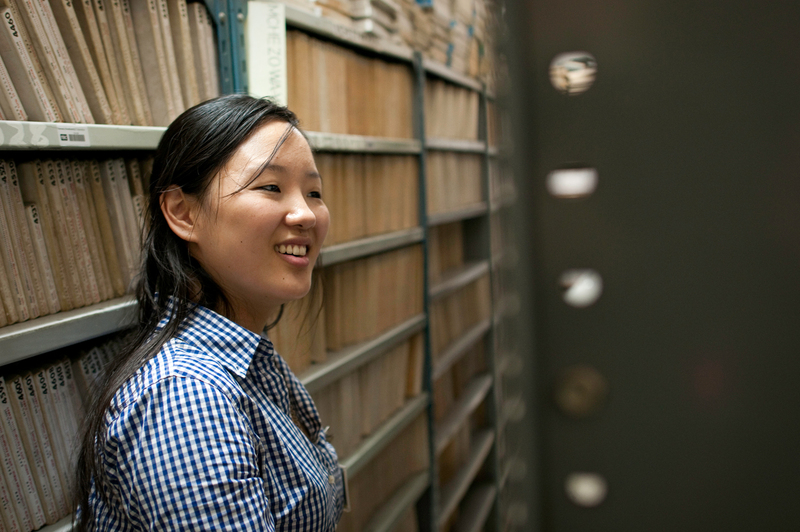 The basic reason is simple: these archives are an incredible cultural and historical treasure. 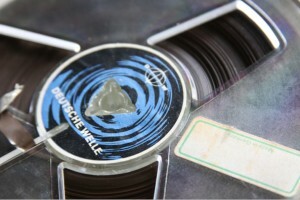 All of the music recorded in Tanzania from the early ’60s through the mid ’80s is on those tapes. They are of great value, and they are in grave danger. This alone would be reason enough to digitize and promote them. But that’s not all–this project will also contribute to a broader understanding of Tanzania’s development history and provide new opportunities for dialogue, education, and employment in Tanzania. Nyerere, the first President of an independent Tanzania, founded Radio Tanzania Dar-es-Salaam. He argued: “Of all the crimes of colonialism, there is none worse than the attempt to make us believe we had no indigenous culture of our own.” Nyerere realized that fostering Tanzanian culture, music and art was vital to the nascent nation’s success in the aftermath of colonial oppression. He mandated the production of music that confronted social issues such as poverty, literacy and public health. Nyerere also used the station to undermine colonialism around Africa by relaying broadcasts from various African revolutionary groups. 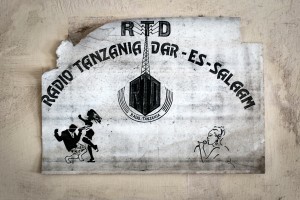 Radio Tanzania supported independence struggles against colonial rule in South Africa, Southwest Africa and Rhodesia, and against Portuguese and French colonial rule in Mozambique, Angola and the Comoros. Radio Tanzania tells the story of one nation’s attempt to recover from and combat colonialism by promoting cultural heritage and identity. In February, we succeeded in raising an initial round of funding for the digitization of the archives via Kickstarter.com, the online crowd-funding platform. We managed to raise $17,000 USD, enough to cover the cost of basic digitization equipment and projected legal and royalty fees to get the project running. However, the full cost of the digitization of the archives will ultimately be closer to $500,000 USD. 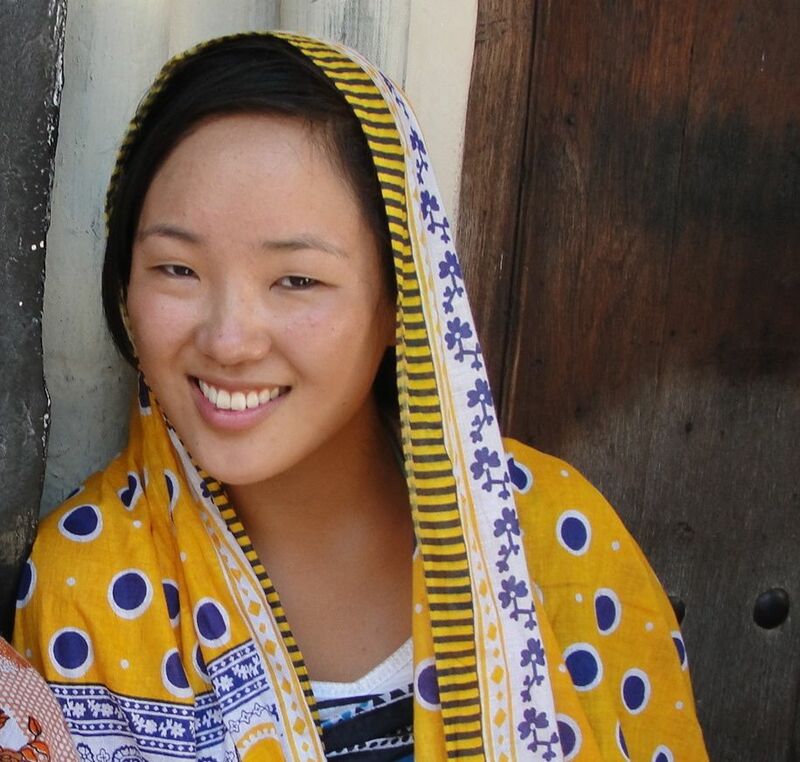 The Tanzanian proverb goes, “Haba na haba, hujaza kibaba” which means “Little by little fills the measure.” Every bit counts, and our crowdsourced fundraising approach empowers individuals to participate in the important work of cultural preservation. Individuals, business, corporations, and organizations can contribute to the cause easily by visiting the ‘donate’ page of our website at www.TanzaniaHeritageProject.org/donate. Bertholt Brecht said, “Art is not a mirror held up to reality, but a hammer with which to shape it.” We believe that the music of the Radio Tanzania archives can continue to shape the world. If this project is a success, it will send a powerful message about one nation’s ability to throw off colonialism peacefully and to maintain that peace through music and culture. It will also provide a blueprint for cultural preservation today by developing a workshop that will train Tanzanians in digitization and give profits from music sales back to the community and musical artists. Finally, it will create dialogue between people and across cultures, as individuals from many nations invest in the musical heritage of one. The narrative about Africa in the popular media is usually one of poverty, disease and helplessness. The Tanzania Heritage Project is about social enterprise, solutions and hope. Please join us and help to save and share this music before it is too late. This entry was posted in Guest Contribution, Special by Mike. Bookmark the permalink.